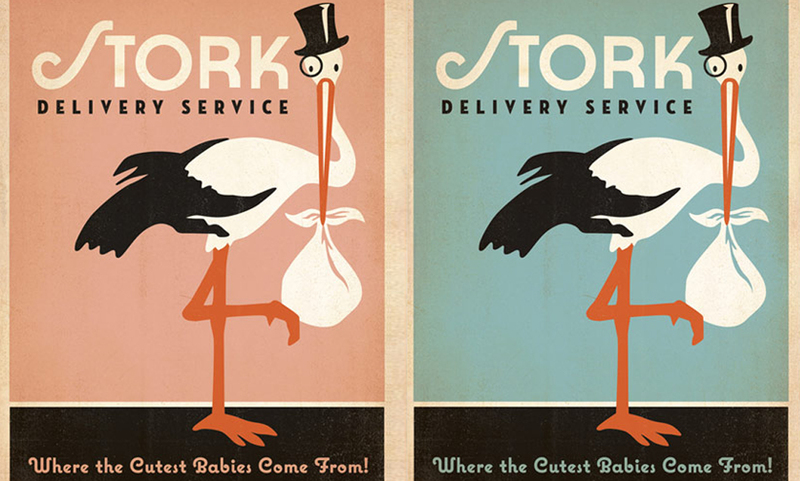 Storks, the recent animated film by SonyPictures tells the story of the commercialization of the birds known for delivering babies. They’ve been repurposed as the cartoon equivalent of Amazon’s drones. Want a product quick? Order it online with guaranteed Stork delivery within minutes. Without giving away the entire plot, the storks try to avoid eye contact with the babies so that they don’t “fall in love” with them. It appears the cuteness of the babies will overpower their entrepreneurial engineering. If you take your kids to see this movie I would encourage you to have a discussion about the sanctity of life before or after the film. You will find in the movie a very innate human impulse of valuing human life. While the theme makes for a cute film it is completely at odds with our abortion culture campaigned by organizations like Planned Parenthood, which recently celebrated its own birthday, ironically enough.